Right now, more than 100,000 adult and pediatric patients in the U.S. are waiting for a life-saving kidney donation. Thirteen of them die each day while awaiting a transplant. However, a significant portion of kidneys from deceased donors are discarded because they literally don't make the grade–a scoring system known as the kidney donor profile index (KDPI) that aims to predict how long a donor kidney will last in an intended recipient based on a variety of factors, including the donor's age, size and health history. 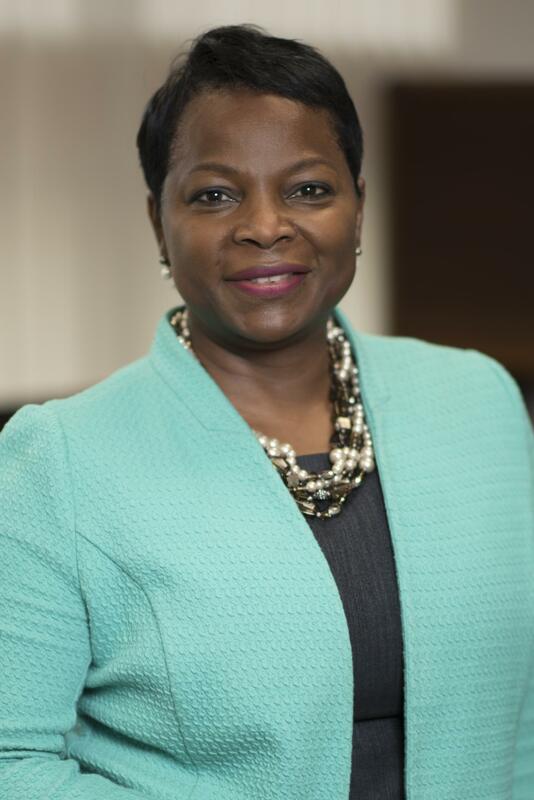 Ethnicity and race are also part of that scoring system, explains Marva Moxey-Mims, M.D., FASN, chief of the Division of Nephrology at Children's National Health System. That's partly because research over the years has suggested that kidneys from certain racial groups, including African-Americans, may not have the same longevity as those from other groups. "Instead of putting all African-American donor kidneys in one proverbial 'bucket,' we might be able to use this gene to determine if they truly carry a higher risk of early failure," Dr. Moxey-Mims says. The researchers, Dr. Moxey-Mims explains, hope to answer whether the APOL1 high-risk gene variants in donor kidneys could replace race as a risk factor when calculating the KDPI score and whether recipients' own APOL1 gene variants impact transplant failure risk. They also hope to better understand the risk to living donors. "If a living donor has an increased risk of kidney failure," she adds, "he or she can make a more educated decision about whether to donate a kidney." Dr. Moxey-Mims plays a pivotal role as the chair of the study's steering committee, a group made up of the study's principal investigators at all 13 clinical sites and the Data Coordinating Center, as well as the program officials from the National Institutes of Health funding institutes (National Institute of Diabetes and Digestive and Kidney Diseases, National Institute of Allergy and Infectious Diseases, and National Institute on Minority Health and Health Disparities). She will play a key part in helping to ensure that the study stays on track with recruitment goals, as well as publicizing the study at national meetings. "Down the road, the pool of patients awaiting transplant might have access to more kidneys because available organs aren't getting a bad score simply because the donor is African-American," she says. "We hope this might shorten the wait for some patients and their families who are desperate to get that call that a kidney is finally available."